Two years ago I started making my own natural insect repellent spray and anti bug balm for our family. 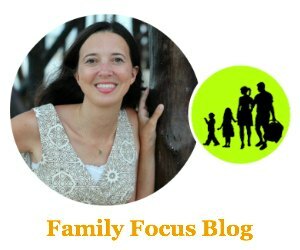 After getting tired of staring at all the many not so great for you bug sprays at the store and trying to find one that didn’t contain harmful ingredients, I gave up! Making your own bug spray and anti bug balm is actually a lot simpler than you might think. 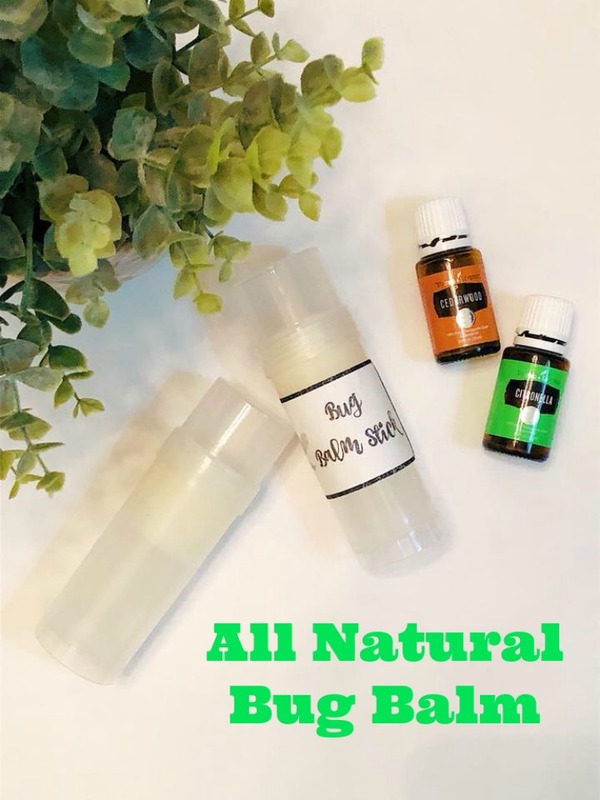 I’m gonna share my family bug balm recipe with you. You might be asking, ” What is a bug balm?” It’s a solid form of bug repellent. Just think if your bug spray was in a solid form that you could rub on, kinda like a lotion or a deodorant stick. That’s bug balm! It seems to coat and cover our skin better but to be honest with you, we usually use bug balm and then spray over top of that. The bugs here are bad! Start by gathering your supplies and head to the kitchen. First, grab a small pan and fill with water about 3-4 inches or half a cup. Place on stove and turn on high heat. Take a small glass measuring cup and place in water. This is acting like a double boiler. Into your measuring cup add 3 TBSP of beeswax, 3 TBSP of coconut oil and 1 TBSP of shea butter. Stir frequently until everything is completely melted. Your beeswax will take the longest to melt. It will take anywhere from 5-7 minutes. Just keep stirring! 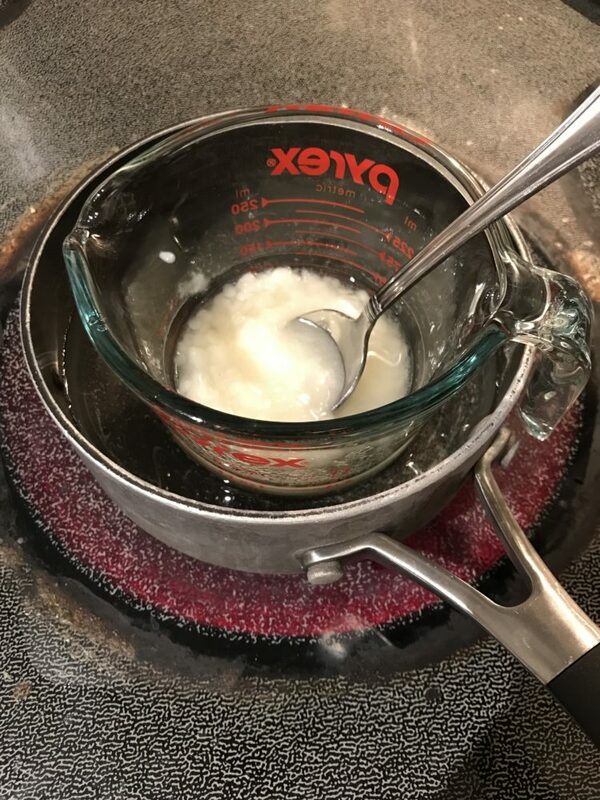 Once those ingredients are all melted, carefully turn off heat and remove the glass measuring cup and place on a safe surface. The measuring cup will be EXTREMELY HOT so be careful. Make sure to use a oven mitt to remove from pan. Let the melted mixture sit for about 60 seconds before adding the natural bug repellent essential oils. Add 20 drops of each essential oil and give a quick stir. 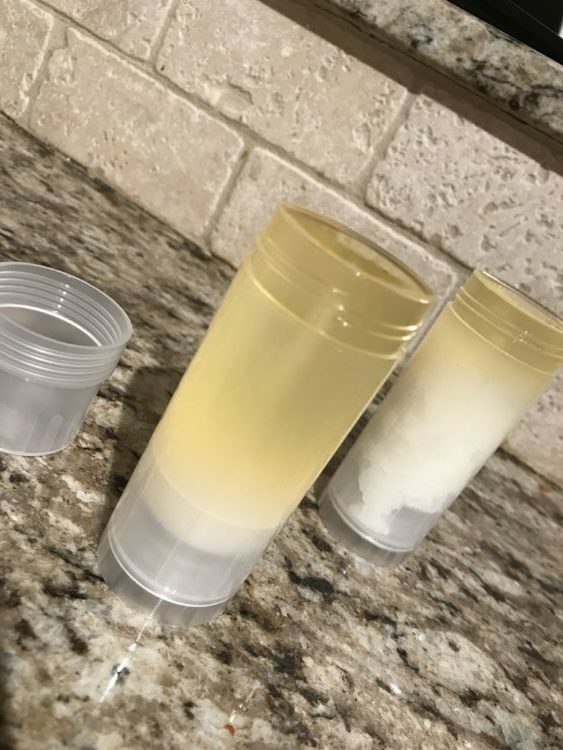 Next, careful pour the mixture into your empty deodorant containers. This recipe will fill up 3 containers (each container is 2.2oz). Once you have filled each container up, let them cool for an hour. When they’re cooled, they will harden. You are ready to use your bug balm repellent! Just rub on skin and then rub in with your hands. 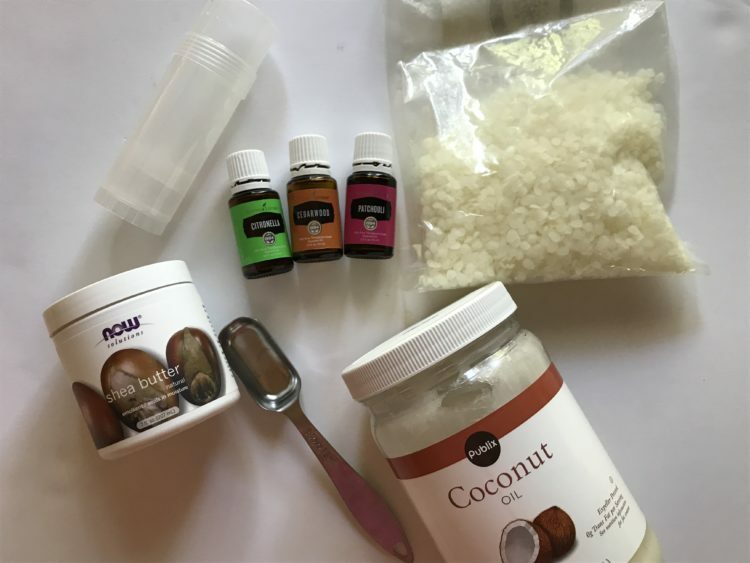 Do you think this is a DIY essential oils recipe you might try? It works great for my family. Let us know what you think. Thanks for the terrific article on making homemade bug repellant balm.